Marine Flatworms of the World! Photo #401, Paraplanocera sp. 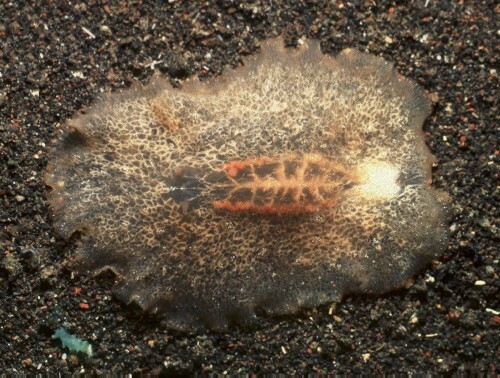 Comments Due to the translucent body of the worm the highly branched gut is visible.